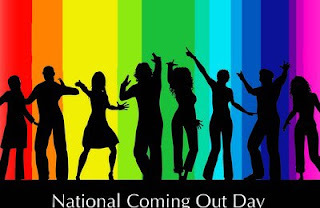 I can't believe it is National Coming Out Day! I almost missed it. I didn't get to have a big coming out to my family, my brother did it for me. I wasn't ready to tell anyone yet and told him, the next thing I know he let my parents know. Needless to say, they were not too receptive of it. Still aren't, but that is okay. We just don't talk about it and life goes on that way. I really wish though that instead of saying "Maybe one day you will meet a nice guy" they would say a "nice gal" or that one day I could bring someone home and they accept it. I would love to say, "Mom, Dad, this is my girlfriend." None of that though for me. Instead they are friends, roommates, but never who they really are to me. 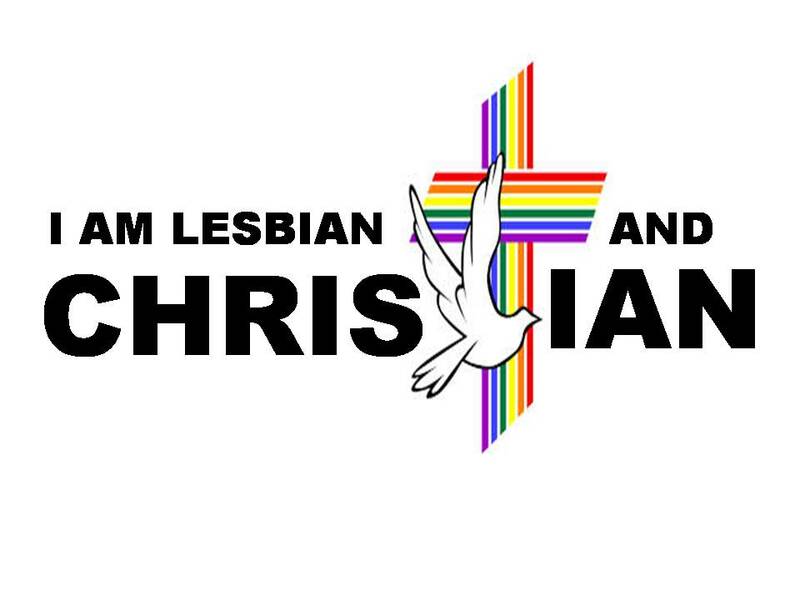 So if you are out there and don't have a family that accepts you as you are, you are not alone. 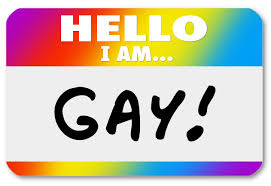 My folks may never accept me being gay, but they accept me as a person. You don't have to come out, but if you want to be free to be you, then you have to start living who you truly are. Remember that you are perfect just the way you are and though it hurts for family not to accept every aspect of your life, they won't be around forever and there are others that will treat you better then family and be there for you!